This is a 30 minute piece featuring French riders, such as Antoine Bizet, Antoine Dubourgnon, Yannick Granieri, Mehdi Gani, Louis Reboul, Rémi Thirion, Richard Fert, Anthony Rocci, Pierre Edouard Ferry, Pierre Charles Georges. So it does not lack for talent, nor location. 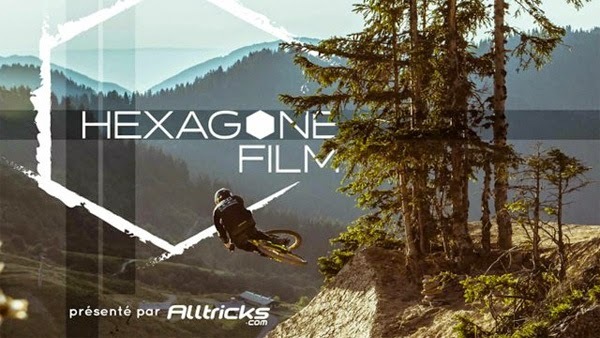 Hexagone features downhill, dirt jumping and trail riding filmed across locations in France. The feature has been put together by three amateur documentary makers, Marc-Olivier Panaud, Thibault Menu and Thibault Maitrejean.